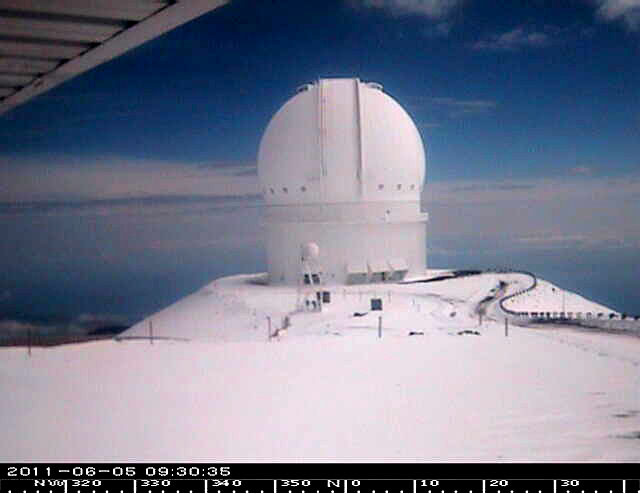 The National Weather Service in Honolulu has continued the winter weather advisory for the summits of Mauna Loa and Mauna Kea above 8,000 feet through 12 noon today (Jan 30). Mauna Kea rangers report Mauna Kea Access Road is open to the public. The National Weather Service in Honolulu has extended a winter weather advisory for the summits of Mauna Loa and Mauna Kea above 8,000 feet until 6 a.m. Wednesday (Jan 30). 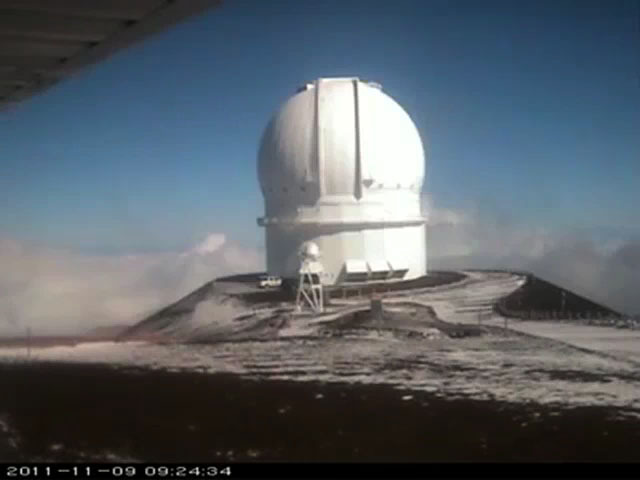 The access road to Mauna Kea summit is closed to the public due to ice and snow on all summit roads. The road will remain closed through Thursday morning (Nov 10). Big Island police are reminding the public about the Police Department’s 24-hour hotlines that citizens can call to provide anonymous information about “ice” and other illegal drugs. 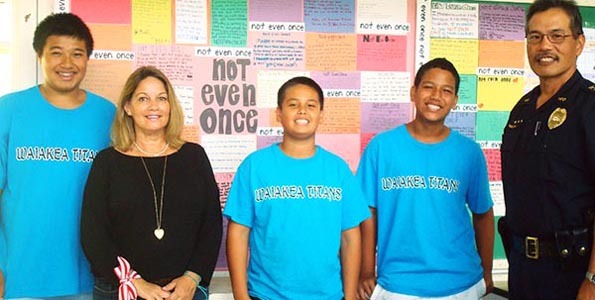 The hotline phone numbers are 329-0-“ICE”(329-0423) in Kona and 934-“VICE” (934-8423) in Hilo.